Food ranking website gastroranking.co.uk is widely recognised as one of the most reliable for restaurant and eating out recommendations. It analyses millions of reviews to recommend the best restaurant based on their diners reviews. And here are all the eating places in the Falkirk area which currently have top ratings on the site. The Cotton House''Top comment: Five adults and a 14 week baby, 4 generations celebrating great grandmother's birthday. Staff couldn't do enough for us. Superb food. Excellent value. Well worth a visit if you've never been. The Tea House, Larbert''Top comment: Newly furbished and looking really good and very busy. Our party of nine were well cared for and entirely satisfied with the wide choice and delicious food. Chianti''Top comment: From teenagers to pensioners we were all pleased with our selections. Some from the set lunch menu and some from the A la carte. Nothing was too much trouble. Service was a feature of this visit. Gambero Rosso''Top comment: Located on the canal, it has its own car park. At night the street is quiet enough to park on as well. 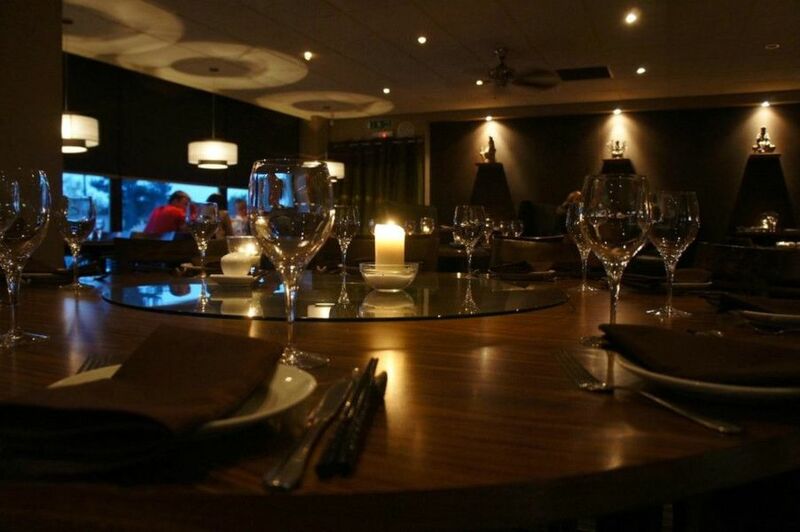 A good choice of food for all courses, the staff are friendly as well, and the prices are reasonable.